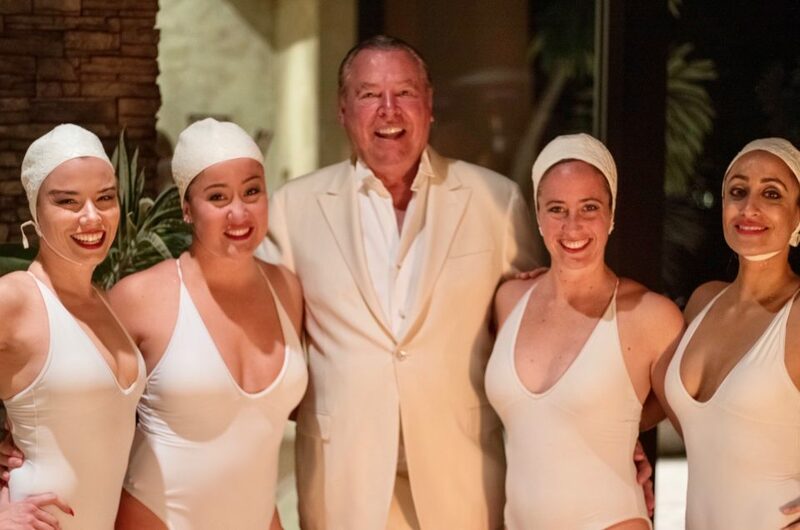 Aquabatix USA was delighted to be invited by The Gray Group to perform for their exclusive pool party event in Malibu for Bentley and Schubach Aviation. The high end party was held at the 37 acre privately owned luxurious Rocky Oaks Estate Vineyards. 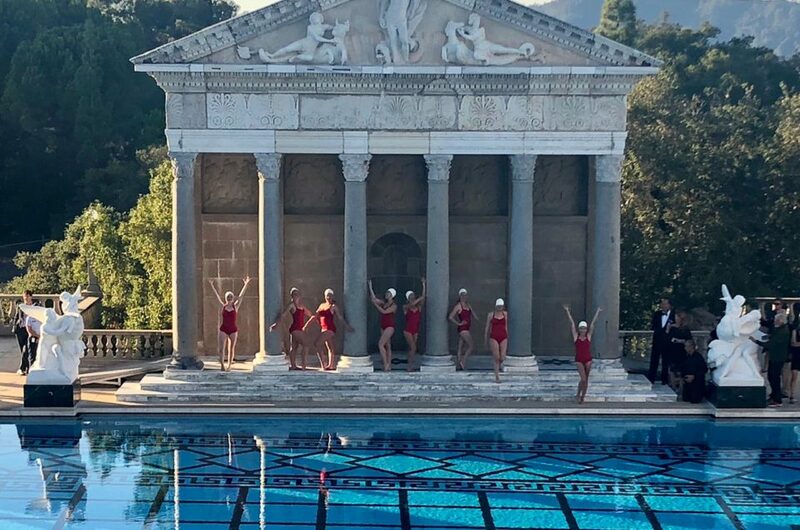 The Rocky Oaks Estate infinity pool, which has 360-degree views of the Santa Monica Mountains and rolling hillsides in Malibu, became the stage in the late afternoon sunshine for the Aquabatix girls, who performed one of their high energy routines for the event guests. With fast moving choreography, formations and back flips, the girls stunned the party goers at this event. Aquabatix USA is based in LA and available for corporate and private events all over the US. Please contact america@aquabatix.com for more information.